tutorial| “iDevice is Connected, But Can’t be Recognized” While Using 3uTools? 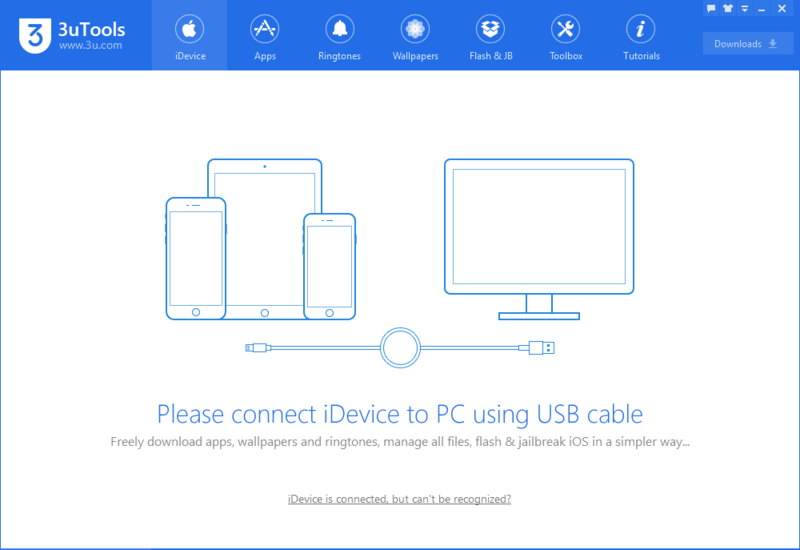 “iDevice is Connected, But Can’t be Recognized” While Using 3uTools? a.) The iDevice unstably connects to the computer. b.) iTunes driver hasn't been installed on the computer. 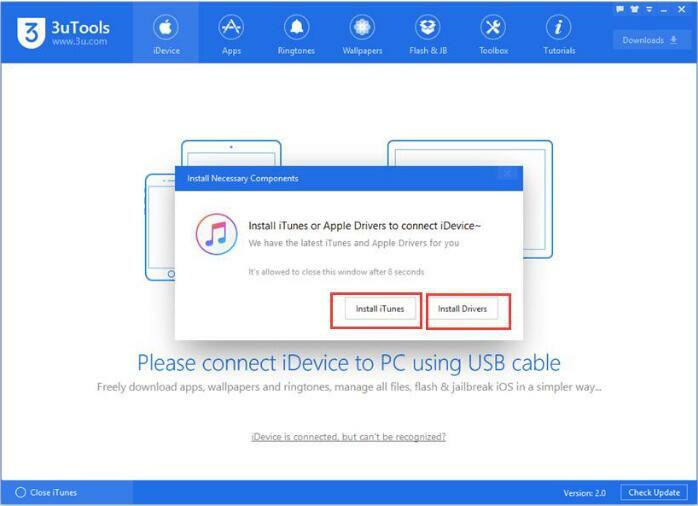 Please check if your USB cable and computer’s USB port can work normally. Because in the process of using 3uTools, the abnormal connection may also cause the connection failure. *Tips: If the connection failure is caused by the abnormal connection, please view this tutorial. Click “Control Panel”→"Programs and Features”. 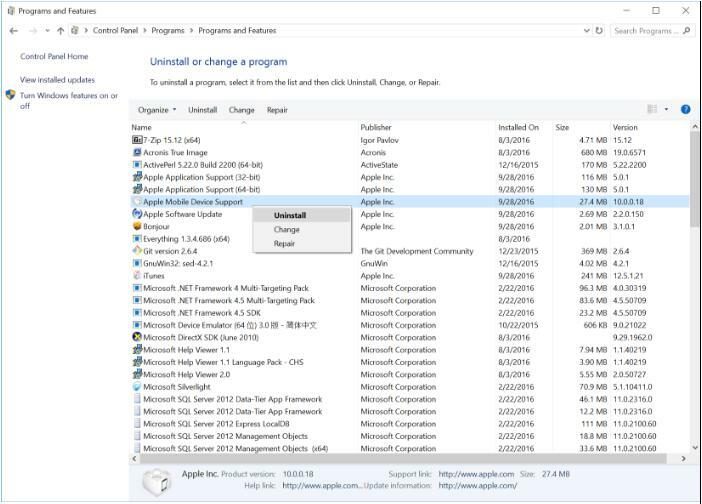 Then check if iTunes and Apple Mobile Device Support have been installed on the computer. If not, please restart 3uTools, then reinstall iTunes via 3uTools. 3. If the above methods can't solve the connection issue, please try them on another computer.